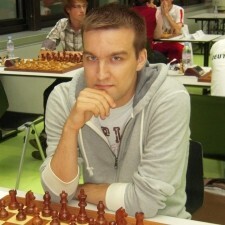 GM Dusan Popovic, FIDE elo 2568 (august 2013). I offer lessons and training games at very reasonable price! Opening repertoire, opening plans, strategy and tactics. Believe me it is worth to be my student! Email dulekpop@gmail.com or check "finger plamkasidi"